Wetlands provide habitat for wildlife, filter water, and can act like a sponge to limit flooding. 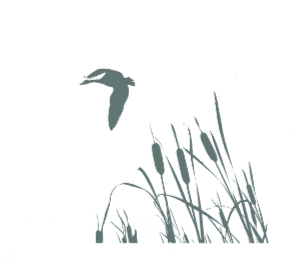 Protect wetlands by not damaging the flow of water. This can mean not placing soil or fill in wetlands and not digging in them to redirect water.